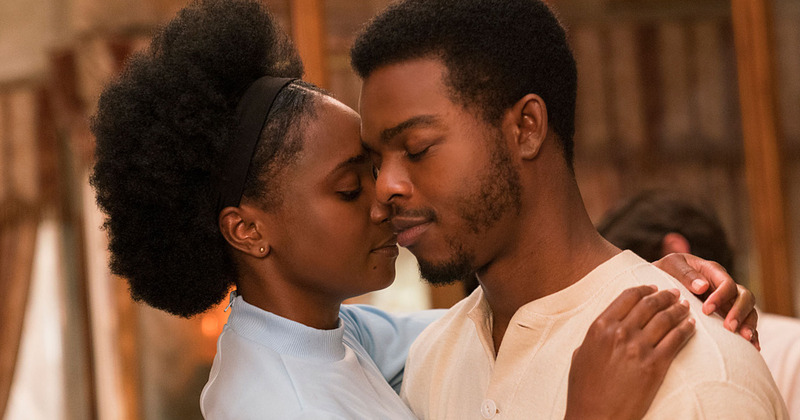 We meet a young couple in the form of Alonzo ‘Fonny’ Hunt (Stephan James) and his sweetheart Tish (KiKi Layne). They’ve known each other their whole lives and now have realised that they are in love. Tish has some news, she is pregnant and now they’re faced with bringing up a child together. It seems like the start of a beautiful life together until events quickly escalate. Fonny has been charged with a crime and been put in jail. He seems to be the victim of a cruel system that is impossible to fight, as he does everything in his power to be reunited with his love. This is a new film by Moonlight director Barry Jenkins, which is based on the novel of the same name by James Baldwin, published in 1974. Despite being over 40 years old, the text does seem remarkably relevant, with a young black man battling a system that is stacked against him. The film is seen mostly through the eyes of Tish, the young woman who is separated from the man she loves. This film was expected to get a Best Picture nomination from the Oscars, but it didn’t make the cut. It is a little unfair when you see some of those that did. While it may have been great to see a black superhero, can we really say that Black Panther was one of the best films of the year? A Star is Born did split the critics at best, and we’re still not sure who directed Bohemian Rhapsody! Beale Street did receive some recognition as Regina King was nominated for Best Actress in a Supporting Role. The film is beautifully made, with lush colours and long lingering shots of the character’s faces. It really draws you in and you’re almost swept away entirely by it all. The only downside is that it is at the expense of the plot, which is quite slight. You could summarise it in a few lines and there are few surprises along the way. Despite this, this is a cinematic experience that comes recommended. If you weren’t there, you’ll never know what New York was like in the 70s. This film will surely be as close as you’ll get!